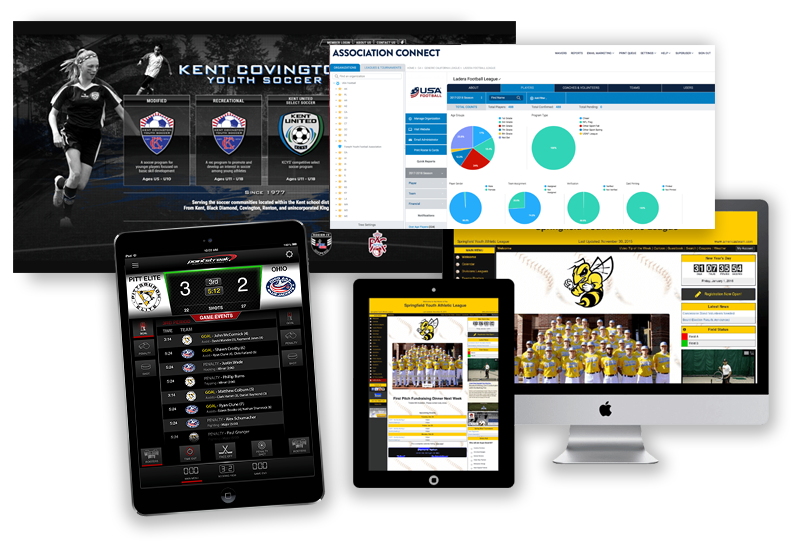 Stack Sports provides the industry’s most comprehensive suite of technology services for associations, leagues, clubs, teams and tournaments to help manage all organizational activities more efficiently so organizations have more time to focus on their ultimate goals—developing athletes and creating the most rewarding athletic experience possible. 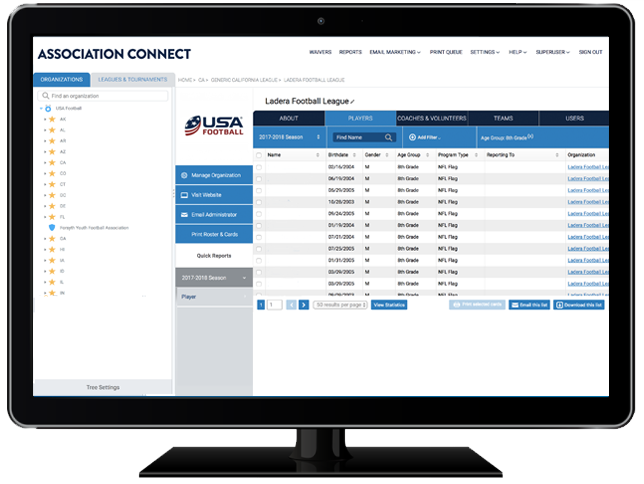 By connecting the world of amateur sports through the use of technology, our suite of products solves the difficulties of running sports organizations by providing a comprehensive, Software-as-a-Service product for governing bodies, leagues, clubs, teams and referee associations. 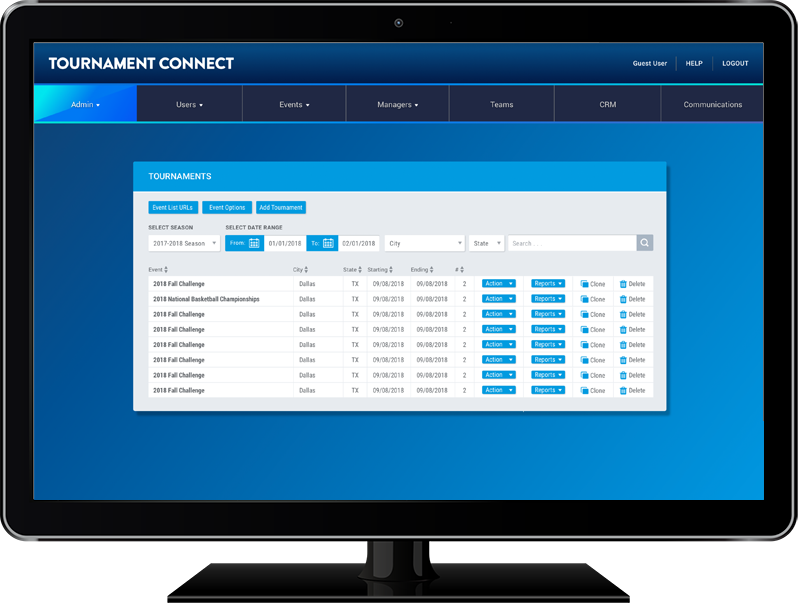 Our full-service products are geared towards larger organizations to help them manage their online registration, finances, communications, scheduling and websites for your organization or tournament. 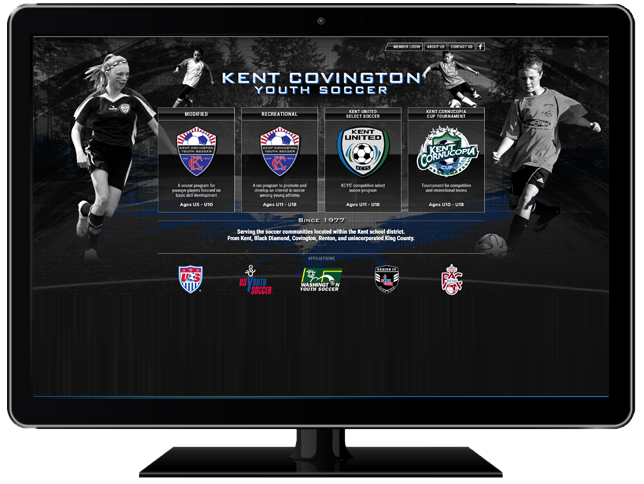 Learn more about how we can help your association, league, club, team or tournament. 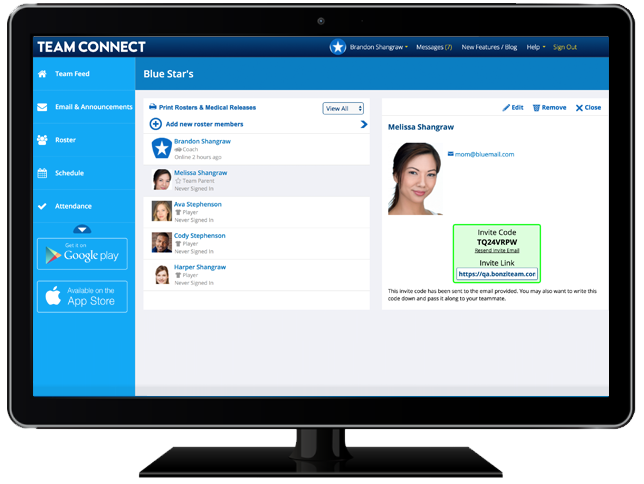 It is not hyperbole to pronounce Stack Sports as the fastest growing global provider of sports technology. With backing from Dallas Cowboys owner Jerry Jones, private equity firms and even the NFL’s investment arm 32 Equity, Stack Sports has set out to become a one-stop shop for all things youth sports, organizing leagues, tracking statistics and producing highlight videos. Stack has allowed us to run our rec hockey league like a professional hockey league, which has been well received by the players we currently had in our league, and to the many new teams we were able to attract. 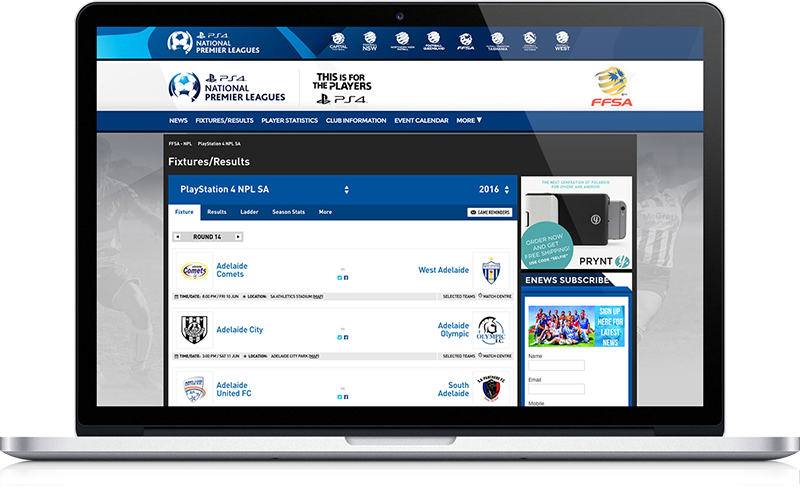 LeagueLineup offers free, pro and elite versions of products for smaller organizations with a do-it-yourself approach. 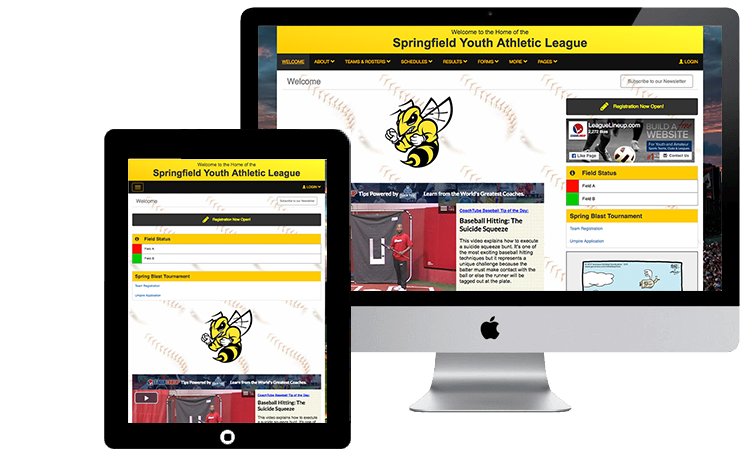 As the leader in league and team management solutions for youth and amateur sports organizations, LeagueLineup runs the websites, player registrations, leagues, teams and tournaments for tens of thousands of organizations. 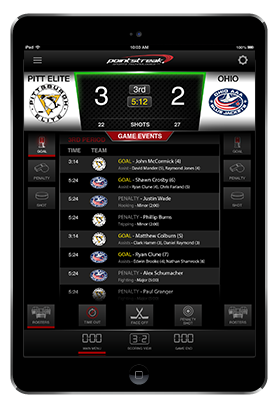 Pointstreak is the leading provider of real-time scoring, advanced league administration, statistical systems and live streaming for league-based sports organizations. 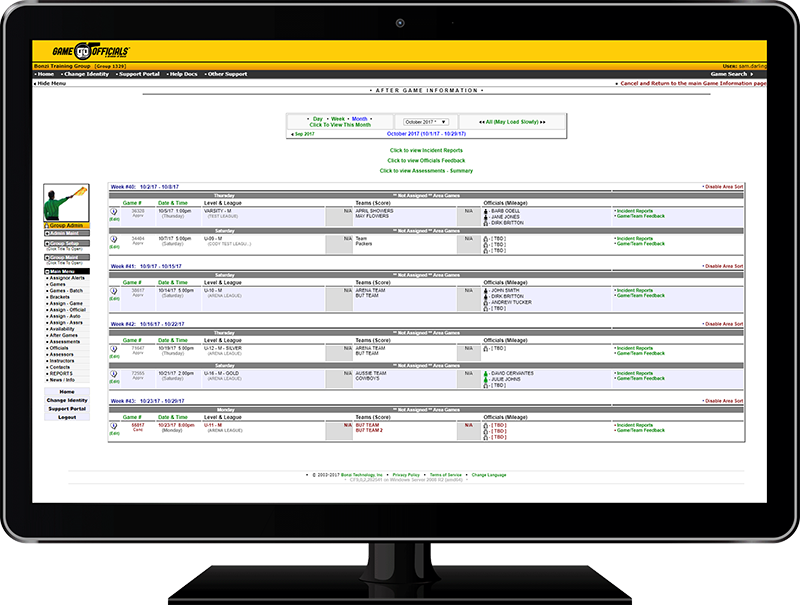 Our product line includes solutions for amateur and recreational sports leagues as well as for professional, collegiate, and junior leagues to help save time, money, and effort.